Rupaleria Foundation has pledged to sponsor young rapper Patrick Ssenyonjo alias Fresh Kid’s education until he completes primary school. This was revealed by Ugandan businessman Sudhir Rupaleria’s son Rajiv Rupaleria. 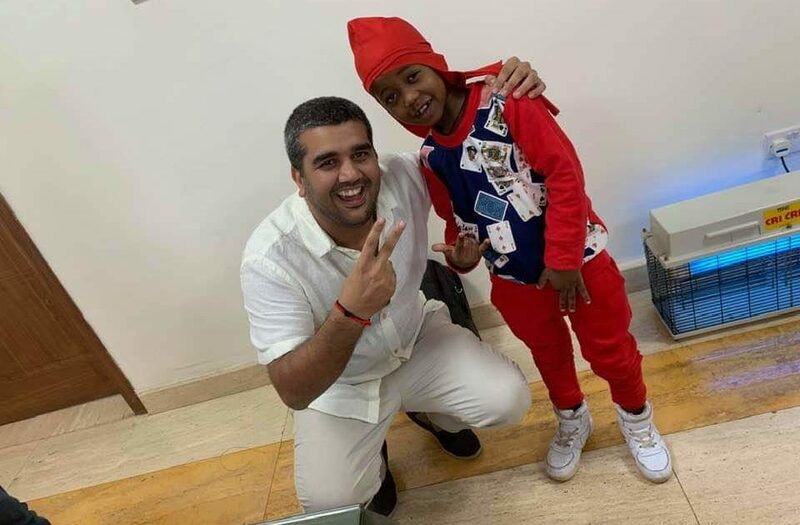 “Today I met a young man called Fresh Kid – I was moved by his ambition being only 7 years old,” Rajiv Rupaleria said. “I would love to see him become a guide and inspiration to many young people out there hence, Ruparelia Foundation is presenting this young man with a full scholarship from the Ruparelia Foundation to go to Kampala Parents School,” he added. 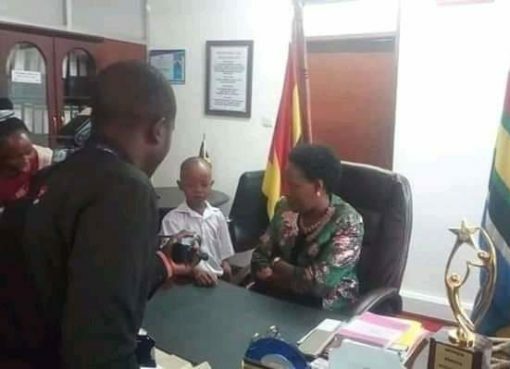 The offer comes after State Minister for Youth and Children Affairs Florence Nakiwala Kiyingi recommended that Fresh Kid be taken to a better school, preferably a boarding school. 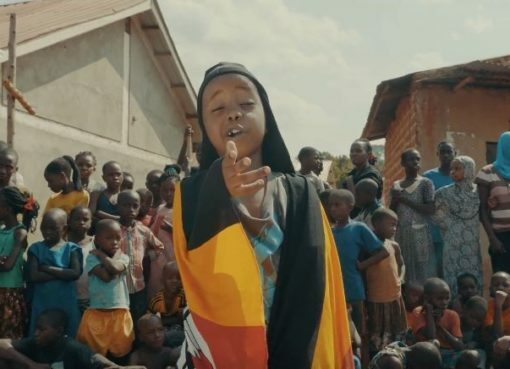 Fresh Kid has been studying at St. Agnes Primary School in Kawempe, which many fans said was at a low standard considering the fact that the rapper had become a star. Founded by businessman Sudhir Rupaleria, Rupaleria Foundation works to improve and promote health, education, sports, general welfare, poverty eradication, improve livelihoods, support the welfare of wildlife and preservation of the environment by fostering partnerships among businesses, corporations, with the government, non-government organisations and individuals.